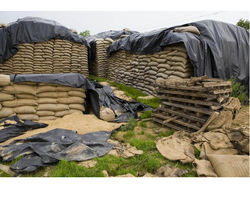 Fumigation cover used in warehouse to protect food and grains from damages by mosquito and other insecticides by retaining for gases in side it. These gases are release in side the cover after cover stages by cover. 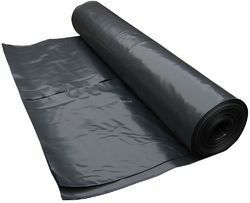 We make pure virgin LDPE sheets fumigation cover from 150 GSM to 300 GSM as per customer demand. We make on standard size is 32x21x18. And on customize size. LDPE Sheet Cap Cover is specially made for Open Air Ware Houses to protect product from water and Direct sunlight. LDPE Cap Cover is used to completely cover the food grains in the open field. 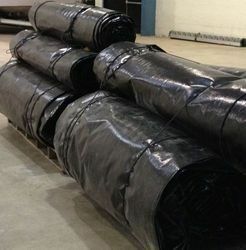 LDPE CAP storage covers are more economical at all levels compared to cement/bricks constructed covers godowns. This covers are used to store million of tons of food grain with chemically treated to protect against insects, rodents, pests etc. We cater Cap covers to Government and Semi Government Department, Institution, Warehouse Intermediaries. Fumigation Cover Agricultural products are affected from the change in environment. To protect the food grains and cereals superior quality of polythene sheets are used in a cover form shape and for the same fumigation is done to kill the pest. Our fumigation cover is used to provide safety to the wide gamut of agricultural products from rain, water, dust, heat and insecticides. However we take customization fumigation covers order as per their specifications of clients. 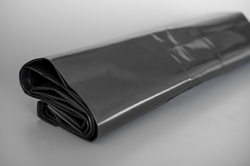 We are a trustyworthy organization offering a wide a gamut of Ware House LDPE Bottom Stage Sheet. We are a trustyworthy organization offering a wide a gamut of Ware House Stage Black Sheet. We are a trustyworthy organization offering a wide a gamut of Fumigation Cover. We are a trustyworthy organization offering a wide a gamut of Cover For Fumigation Process.